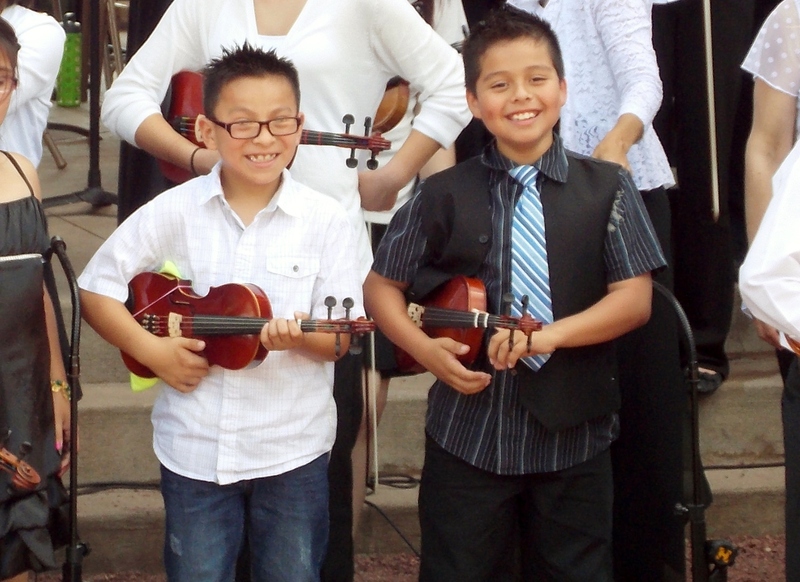 Fourth and fifth grade students in the East Aurora School District are invited to learn to play violin, viola or cello. Students receive expert group instruction in a fun environment after school two days a week. Instruction includes basic technique, music-reading, proper instrument care, small ensemble experience, as well as two to three concerts each year. After two years of instruction, ATM students can audition for the Academy’s Youth Strings ensemble that rehearses on Sundays and performs concerts throughout the year. East Aurora students are eligible to receive financial assistance for the string instruments and the tuition for Access to Music. For more information or to register call 708-579-2878.